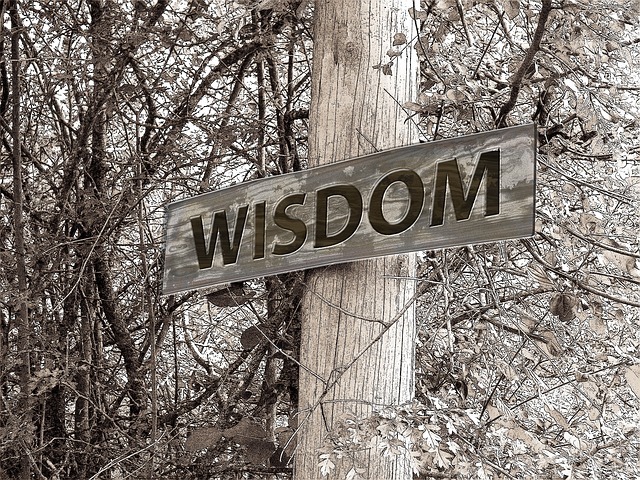 My perspective on wisdom may not be very pagan, but I don’t think wisdom can be defined by a perspective outside of itself. 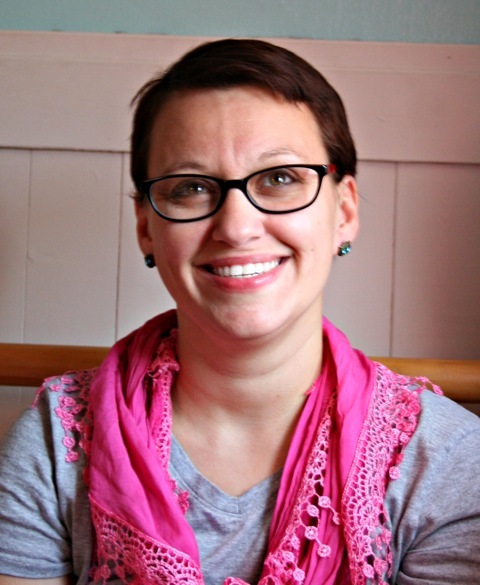 SpokaneFAVS is pleased to welcome its second Jewish writer, Dorothy Huffmanparent — better known as Hyphen. Croy, of Coeur d'Alene, considers himself a progressive Christian and leans on the writings of GK Chesterton, Paul Tillich, Martin Buber, Edward Schillebeeckx and John Shelby Spong. 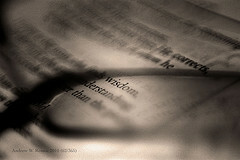 The major difficulty I have with writing about wisdom is that few people are very familiar with the concept. 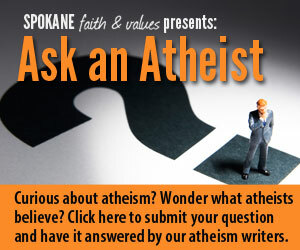 Ask An Atheist: How can I find other atheists in the area? 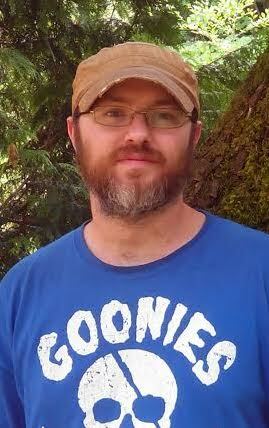 July 24, 2014	Commentary, Community Comments Off on Ask An Atheist: How can I find other atheists in the area? We've got two main organizations locally, the Inland Northwest Freethought Society (affiliated now with the national Freedom from Religion Foundation) and the Spokane Secular Society.